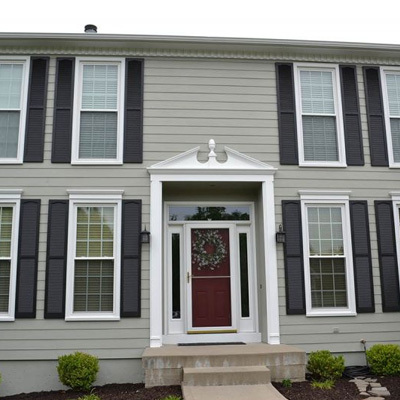 The exterior siding of your home serves several purposes including giving your home color, protecting your home from the outside elements, and providing you an exterior space to add design elements to your home. 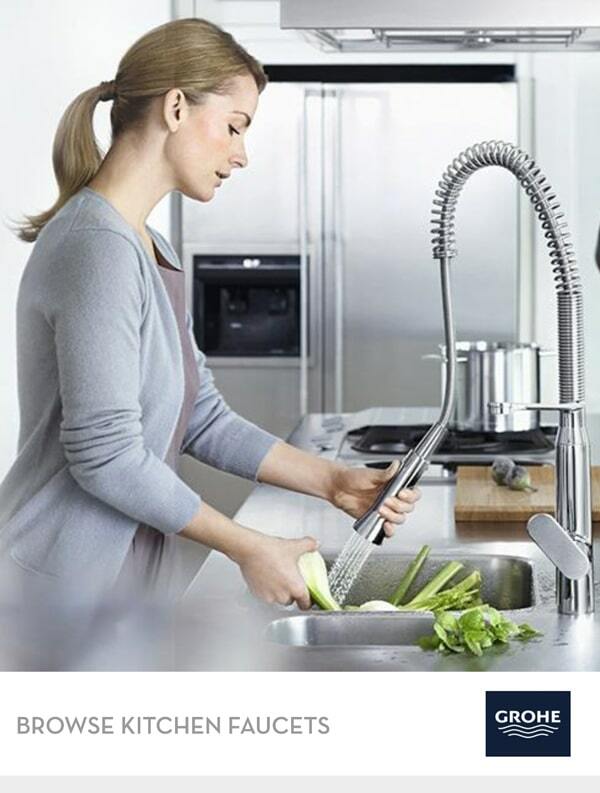 We are continually updating our products for the latest design trends. We offer cedar shake and plank siding, vinyl siding, fiber cement like James Hardie, and strand and fiber wood products like LP Smartside. Our team is set up to help you every step of the way from planning and design to on-site delivery. 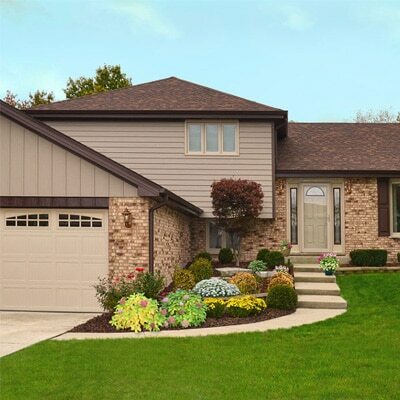 The experienced designers at Zuern Building Products will make sure you consider a variety of materials and styles to get the best siding for you and your home. Artisan® Lap provides long-lasting beauty due to its unsurpassed protection against outdoor elements. Manufactured with a unique tongue and groove assembly for superior dimensional stability, Artisan Lap resists shrinking, swelling and cracking as well as mold and mildew, termites, harsh weather and is non-combustible. V-groove has evolved. New Artisan® V-Rustic siding delivers everything you love about wood v-groove siding, with the uncompromising performance you’ve come to expect from James Hardie® fiber cement products. AZEK Beadboard is perfect for wainscoting, porch ceilings, soffits, and hot tub surrounds. The reversible edge/center bead and v-groove offers design flexibility to maintain just the right look for your project. Manufactured in natural, semi-matte white, AZEK Beadboard can also be painted for a custom color and holds paints extremely well. The cross-grain sawing creates a natural shingle surface which, combined with the vertical grain cedar used, allows stain to penetrate deeper and paint to cover more evenly. Affordable beauty, distinctive style, lasting performance—you can have it all. With a variety of profiles and textures, you have the freedom to express yourself with the siding that suits your style. Sleek and strong, HardiePlank lap siding is not just our best-selling product – it’s the most popular brand of siding in America. With a full spectrum of colors and textures, homeowners can enjoy protection from the elements and the versatility to make their dream home a reality. 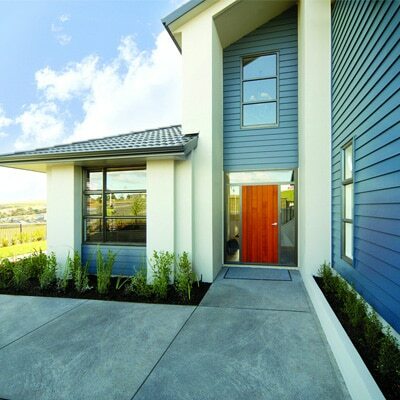 From Victorians to Colonials, HardiePlank lap siding sets the standard in exterior cladding. 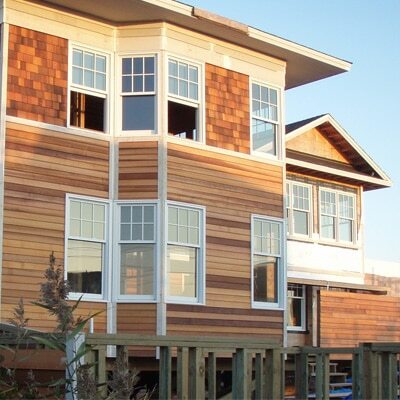 HardiePlank lap siding comes with a 30-year transferable limited warranty. Nudo’s line of Endurex exterior architectural products focuses on extending the life of the building. 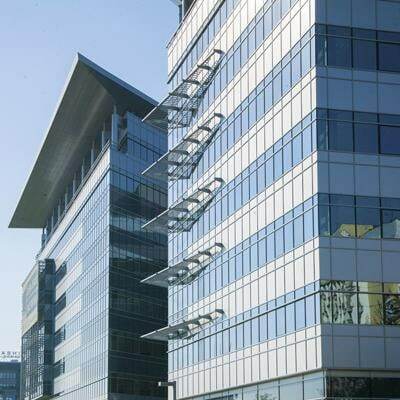 These infill / glazing panels offer various finish options to provide design flexibility as well as insulation options to meet your buildings envelope requirements. Nudo has become one of the largest laminators in the United States. Our experience and commitment to quality contribute to our leadership position in producing panels with a variety of substrates such as plywood, oriented strand board (OSB), gypsum and composites, finishes such as aluminum, fiberglass, and high-density polyethylene, and insulation materials. 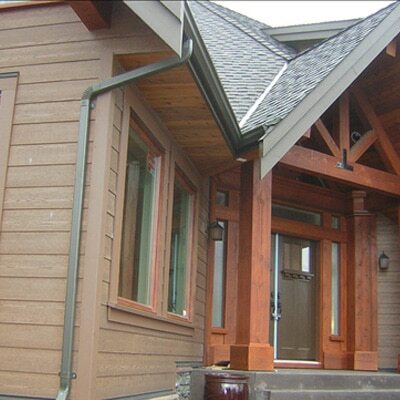 Real Cedar is a contemporary, yet classic building material chosen for its beauty, versatility, and durability. You have a variety of home siding choices including: bevel siding, tongue & groove, lap siding, and board & batten. 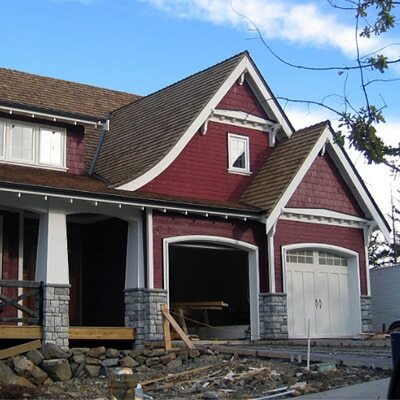 Rollex steel siding products are 100% recyclable, extremely durable and safe to install. They are your all-around best options, as they offer the protection you need with maintenance-free, natural looking wood-board finishes in your choice of more than 24 designer colors. 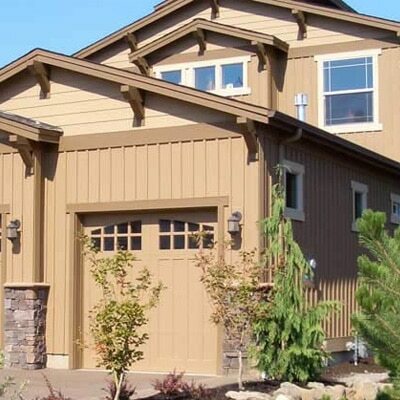 Roseburg’s selection of Real Wood Siding consists of DuraTemp, Breckenridge and Select Veneer vertical siding panels. Duratemp® is manufactured with a strong plywood veneer inner core and a tough hardboard face that won’t split, crack or check. Breckenridge has an attractive rough cedar appearance, while Select Veneer siding provides the choice of three vertical siding looks. 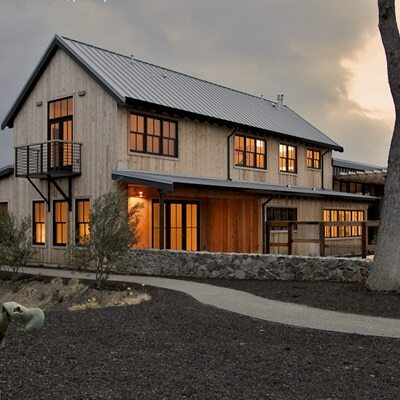 The genuine, natural color and grain of Western Red Cedar transform a residence into a work of art. Cedar shingles lend dimensionality to a home’s design. Give each angle drama. And create an expression of unmatched quality and timeless appeal. The Waldun Group manufactures split and re-sawn as well as tapersawn shakes available in premium, number one, and standard grades. You can order shingle products in 16, 18, and 24 inch lengths with grades one to four. Whether it’s one inch Tapersawns, one and a quarter inch Jumbos, or 100% 2 Pack we can do it. Our specialty is to meet your market needs. Woodtone’s line of coated wood siding and trim products are made from managed forests and coated with an ultra low VOC primer, which means it is kind to the environment.